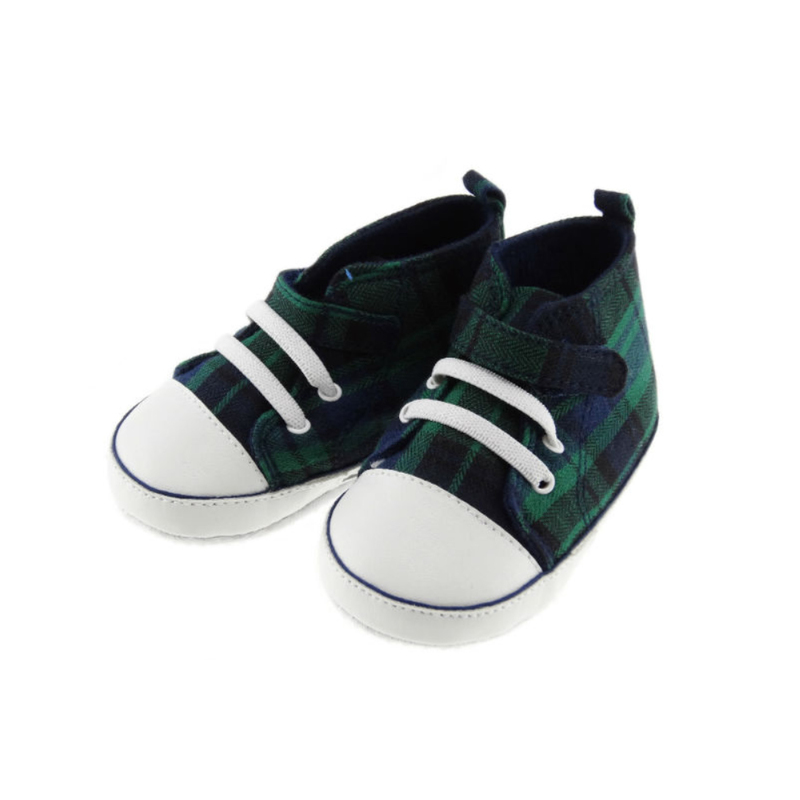 Okay so we know there are not many baby baseball players around but how cute are these black watch tartan baby baseball bootees! 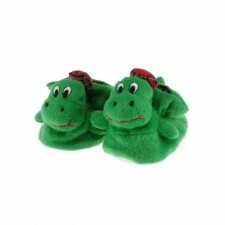 They have soft soles with a little grip. 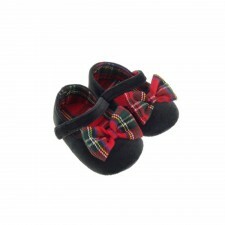 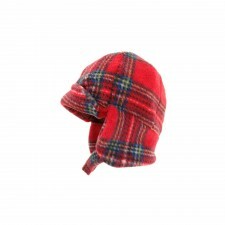 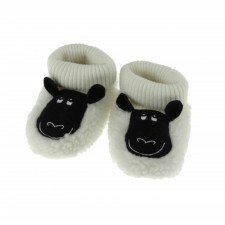 They are ideal for pre-walkers and will definitely stand out in the crowd! Velcro fastening for ease of getting on and off.